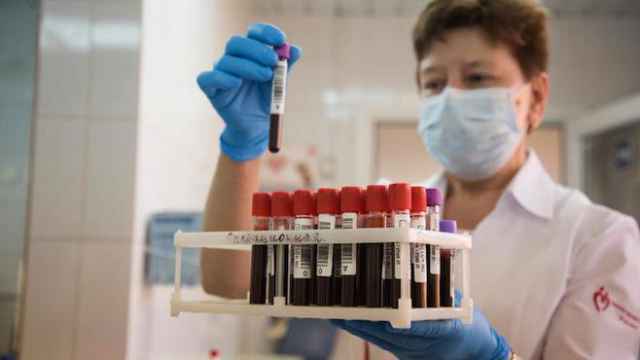 Panacea, a Russian NGO devoted to fighting and preventing HIV and AIDS in the central Russian Penza Region may be labeled a 'foreign agent,' the Kommersant newspaper reported Tuesday. Alexei Anoshin, a prosecutor from Kuznetsk, said in his appeal to the court that Panacea "seriously contradicts Russian governmental policies" on HIV prevention by distributing syringes and condoms. Vasily Goshulyak, dean of the Faculty of Law at the Penza State University, said in the appeal submitted by Anoshin that Panacea’s activities are based on "post-liberal ideology" and ''promote drugs and gay culture." 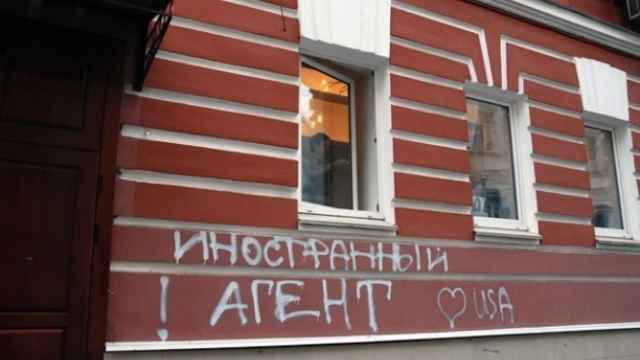 "It is not a humanitarian project, but an ideological or even political one," Anoshin concluded, Kommersant reported. The first hearing into the case is scheduled for Tuesday. 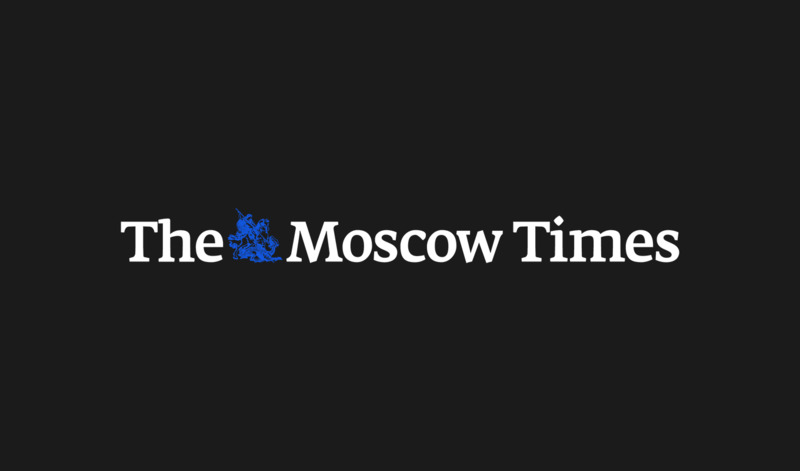 Panacea’s head Darya Antonova told Kommersant that the NGO will shut down if the court decides in Anoshin's favor. In 2013, Panacea was awarded a diploma by the region's officials for its contribution to a local program aimed at combating HIV.